Maratek Environmental Inc. is an award-winning industry leader who has proudly served industrial manufacturers for more than 40 years. 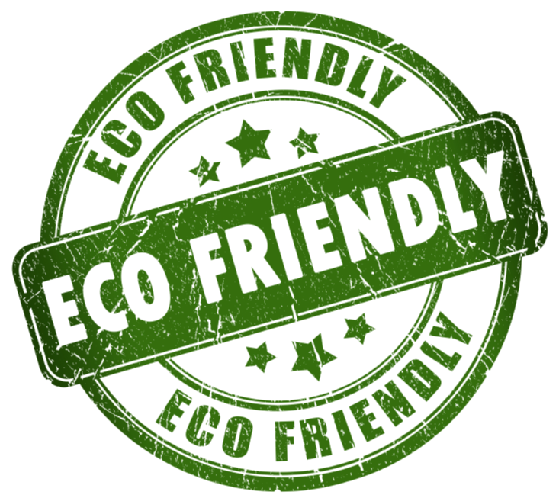 Maratek manufactures environmentally conscious products that recycle waste for re-use from printing, coatings, automotive, aerospace, paint and many other related manufacturers to help them stay competitive in the marketplace by cutting costs and saving money. In 2011, Maratek acquired Omega Recycling Technologies, allowing us to expand our product offerings. Maratek Environmental will focus its development effort on reducing, reusing and recycling solvents and other liquid wastes in all areas of these industries. Our company develops the latest technologies, utilizing our vast experience of supplying clients worldwide to provide the best ROI possible. We are focused on all generators of hazardous waste and solvent waste in Southern Ontario and strive to deliver top service for your waste management and recycling needs. Our skilled personnel are trained to handle and pick up hazardous liquid wastes. We take liquid chemical waste recycling and disposal seriously and we manage our clients with the utmost care. Maratek Environmental's mandate is to develop new technologies for maximum cost savings and the prevention of pollution in many industries. Our innovative hazardous liquid waste treatment, liquid solvent recycling and disposal facility is located in Bolton, Ontario. The site is licensed by the Ontario Ministry of the Environment and conforms to the stringent standards necessary to operate a hazardous liquid waste recycling and disposal site. Value: Our services are extremely competitive within the current financial climate. Our equipment pays for itself within the first year of operation. Support Services: Our equipment comes with the best support possible, with in-house engineers able to help you through any issues you encounter. We are often able to remotely monitor our equipment to ensure quality results. Assessment and Evaluation Services: We provide a free lab test of your waste stream to ensure our equipment will be optimized for your waste to provide the best return possible. Financing & Rentals: If you don't have the capital neccessary for our services, we have flexible rental and financing programs so you can start saving money immediately. Quality assurance programs: We meet the highest international standards. We are CSA Certified, Class I, Division I, Group D, are able to operate in any environments without concern to workplace hazards.